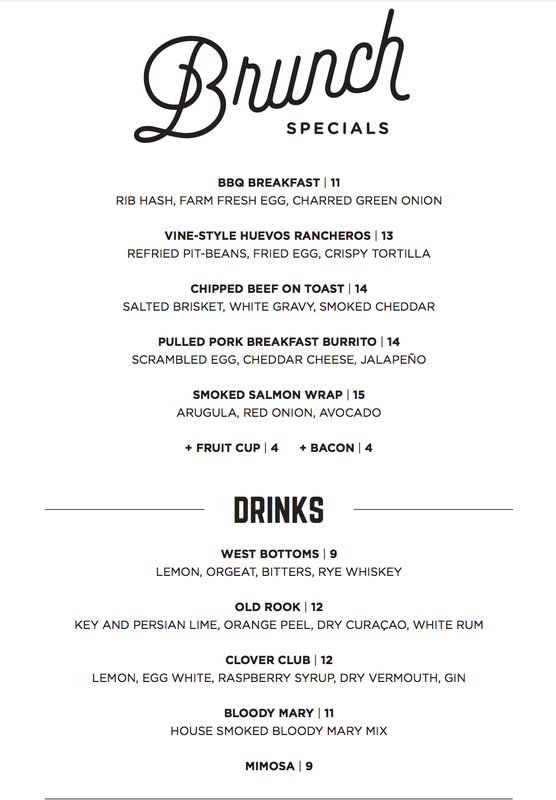 One of my favorite spots in town, 18th & Vine, has begun brunch service. If you have yet to visit 18th & Vine, let me just shed a little light on this magical place. Located near lower Oak Lawn, 18th & Vine serves up Kansas-City style BBQ. Yes, that’s right, there are several different variations of BBQ outside of just TEXAS style, y’all. 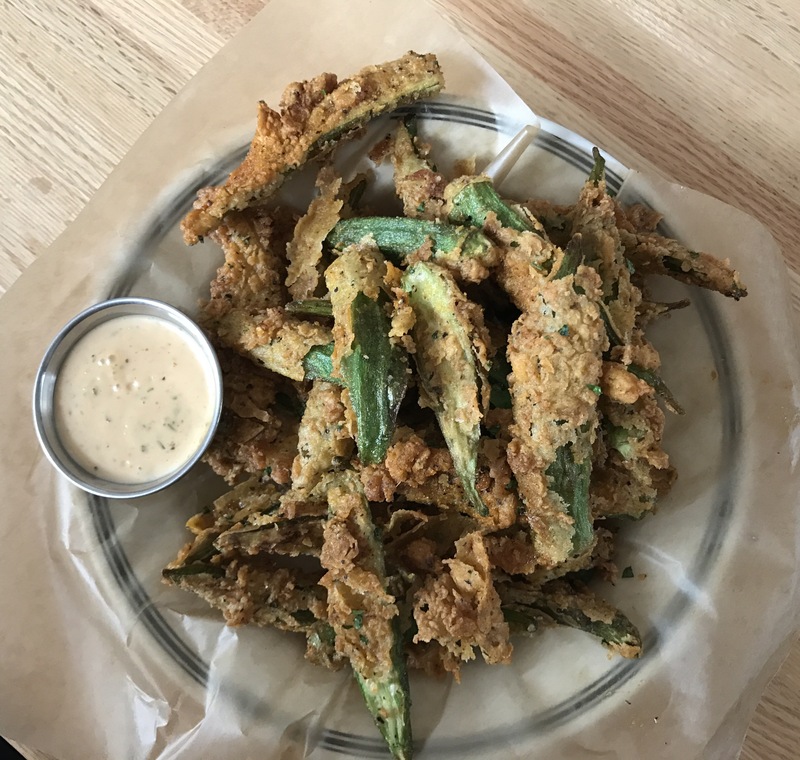 Now, for those of you who have followed me on social media for some time, you know that I am in a deep, lustful love affair with the fried okra at 18th & Vine. I would argue that it is consistently the best in town and those who I’ve introduced it to don’t seem to disagree. It is seriously mind blowing. I think about it constantly. I want it. I need it. Oh, baby. Oh, baby. All of those feelings happen on a daily hourly basis. When news broke that 18th & Vine was now offering brunch service, I knew that I had to get in ASAP. Since its been a few weeks since I’ve been in, I’m not sure if they’ve changed this so please don’t FREAK OUT if they did. 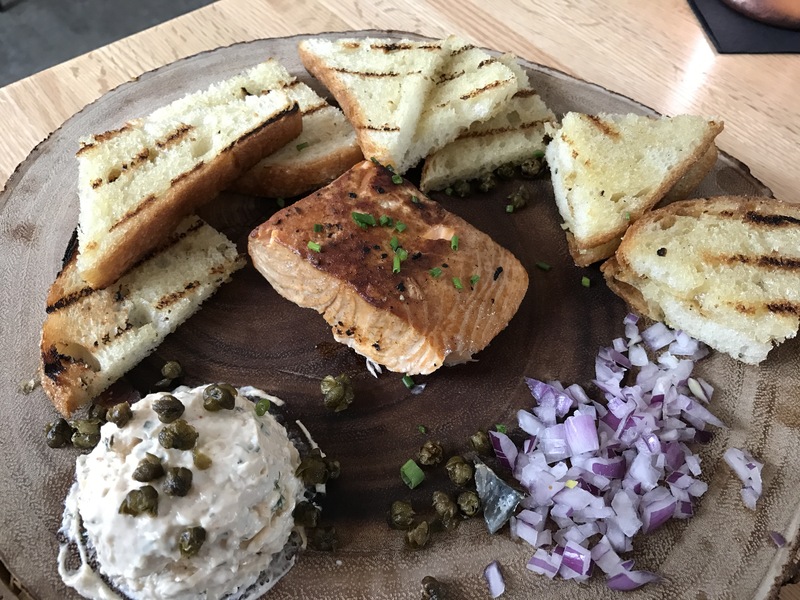 When I visited, the regular menu was available on top of the brunch selections, essentially offering one giant, mind-blowing menu for all to enjoy. 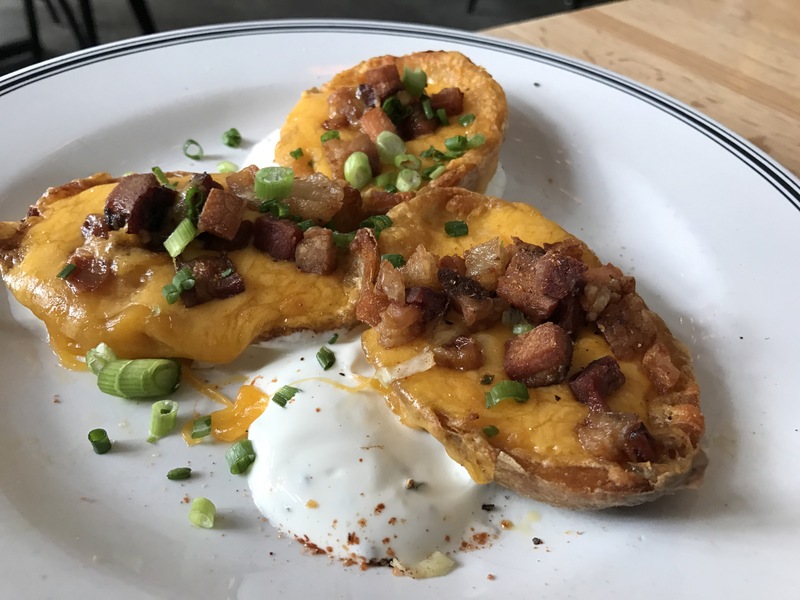 As exciting as the launch of brunch is for 18th & Vine, let’s not forget all of the delicious other items that they offer as well. You know that saying, a picture is worth a thousand words? Well, in this case, the pictures are worth more. 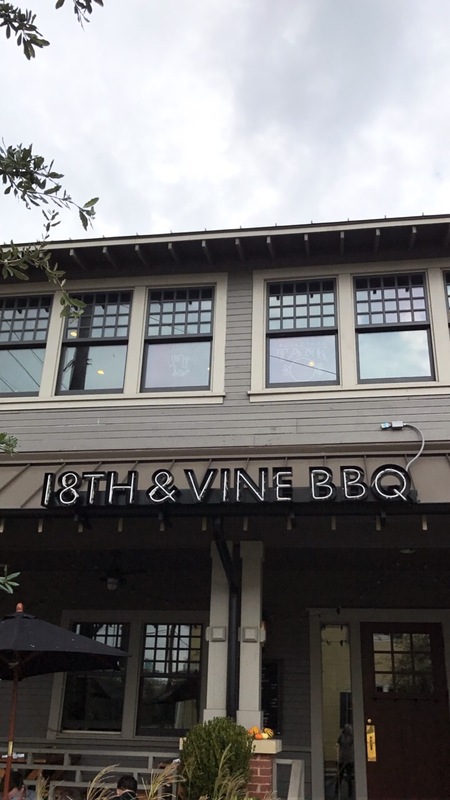 Since our vocabulary just isn’t large enough to explain how good 18th & Vine is, we hope these pictures sway you. 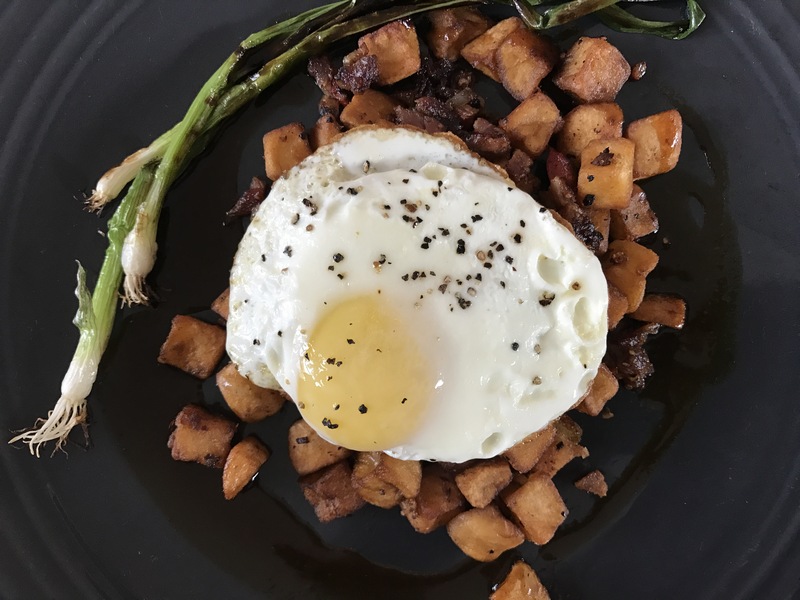 The one thing we can hope for is that 18th & Vine continues to expand their brunch menu as well as include traditional brunch drinks. Mainly, we hope that because we’re selfish and want to sit there for hours on weekends, drinking mimosas, inhaling fried okra and tender BBQ. 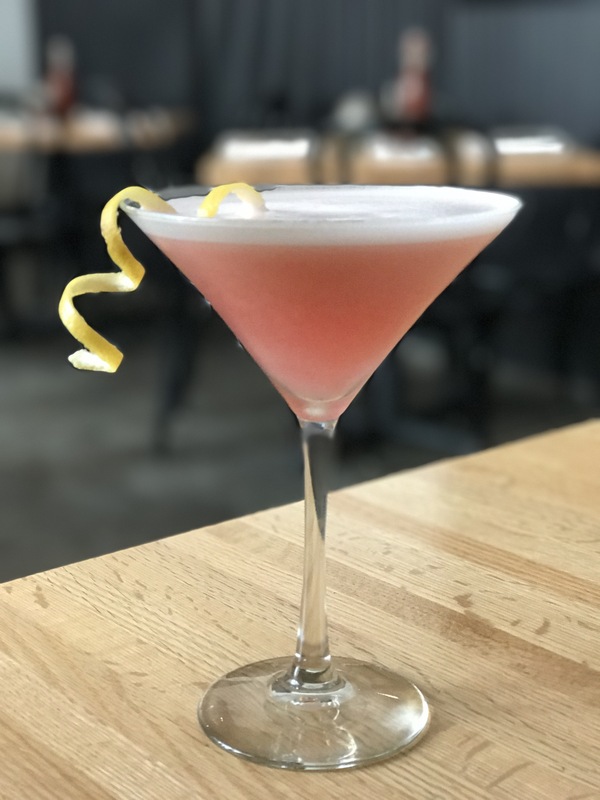 So, whether 18th & Vine is already one of your favorites, like us, or if you haven’t been there yet, be sure to add it to your list. We promise you’ll get something more special than you were expecting and your stomach will thank you, too!